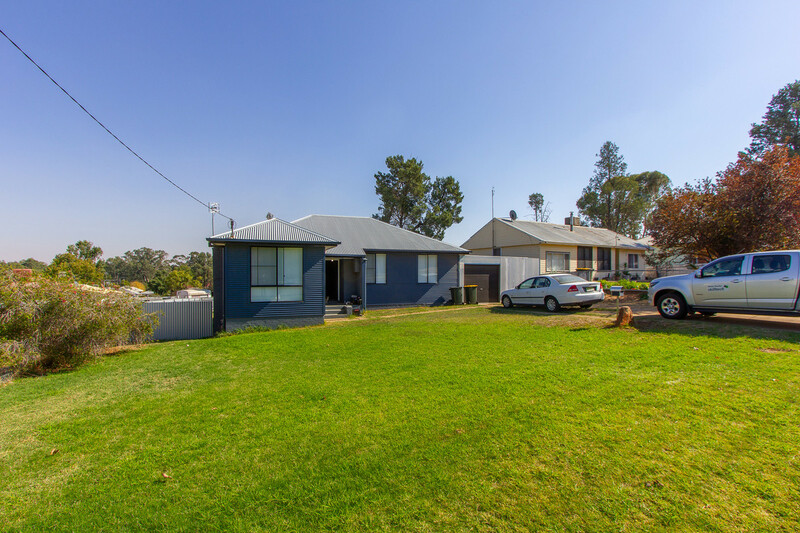 Located in a fantastic location only metres from Lake Talbot swimming complex and walking distance from town is this completely renovated home. 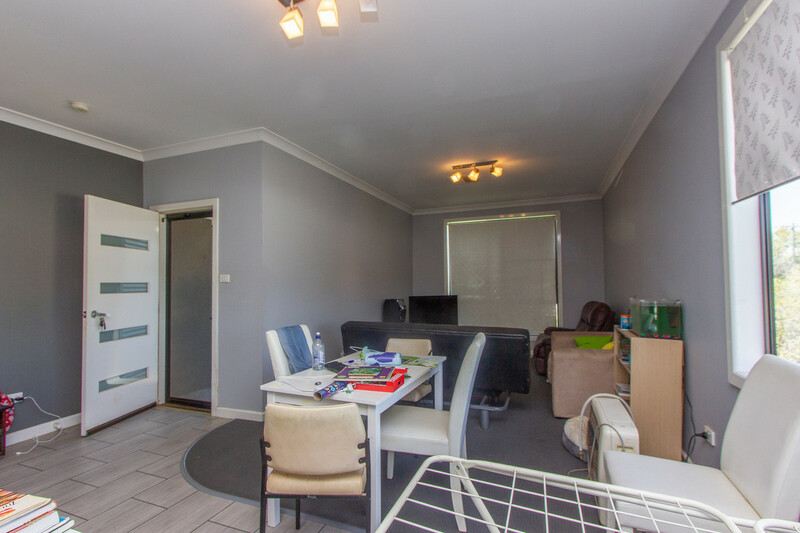 Offering new paint, floor coverings, kitchen and bathroom throughout this home needs no more attention. 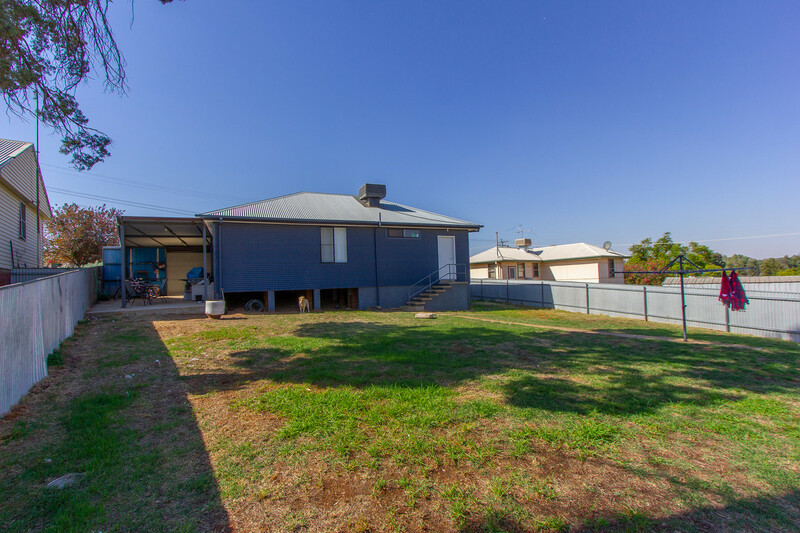 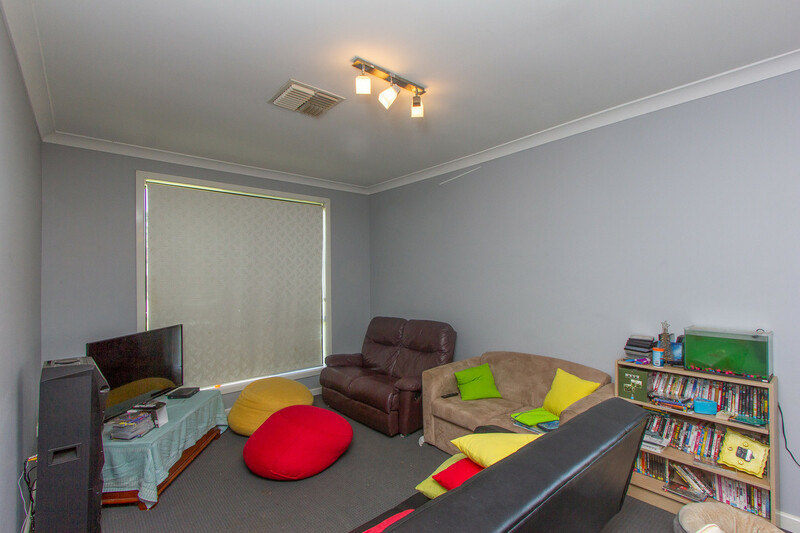 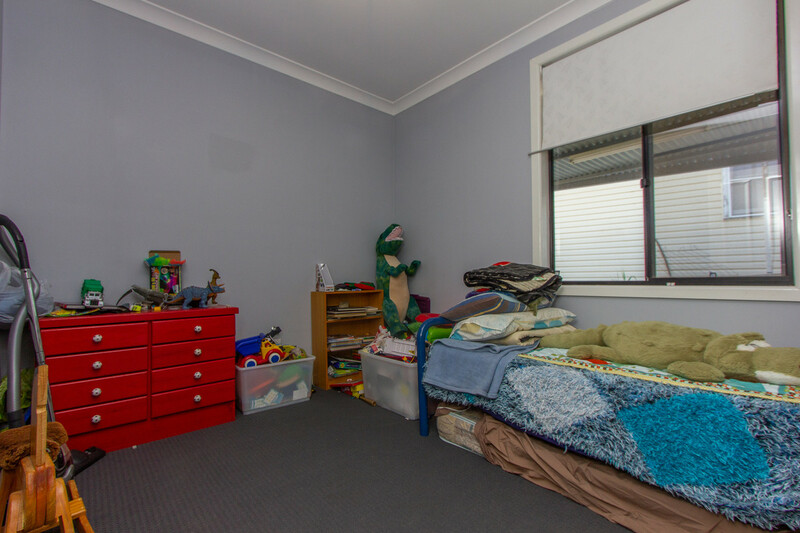 Currently tenanted to long term tenants at $260 per week this home is the ideal investment. 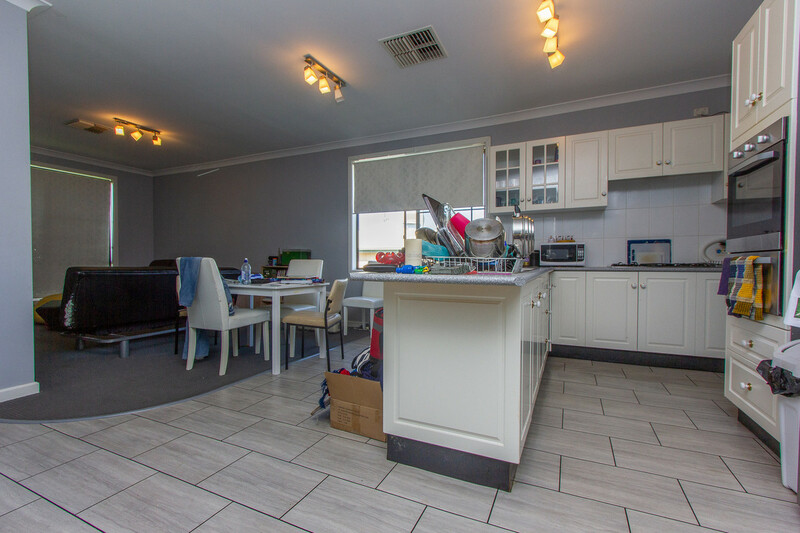 As you enter this home your met with an open plan kitchen living and dining area with the kitchen featuring ample bench and storage space and quality stainless steel appliances. 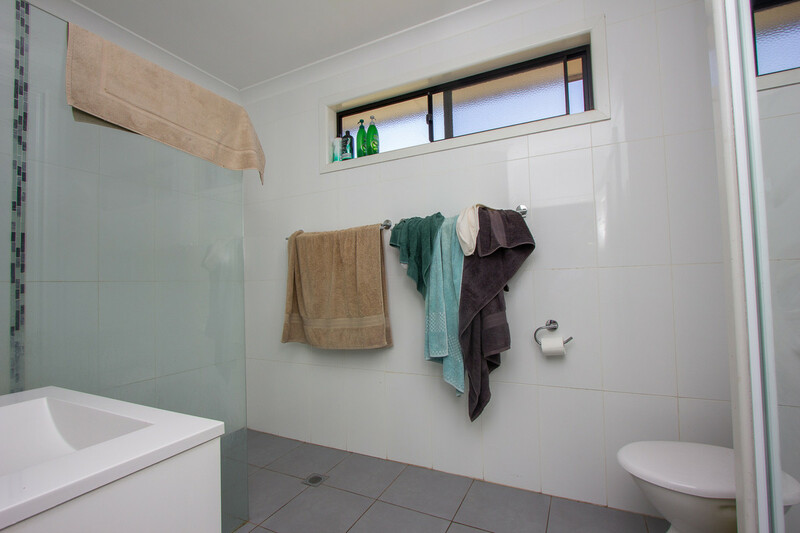 The bathroom features walk-in shower vanity and toilet with additional linen press for storage. 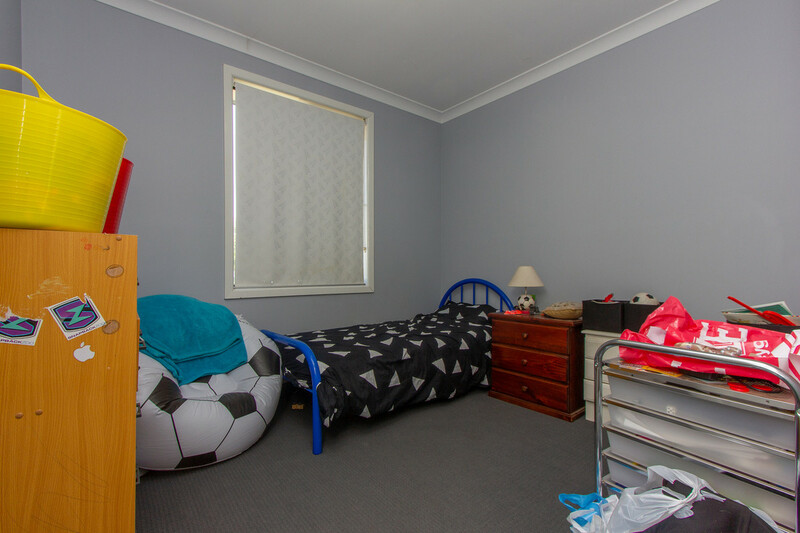 The four bedrooms are all a very comfortable size with the master being quite spacious. 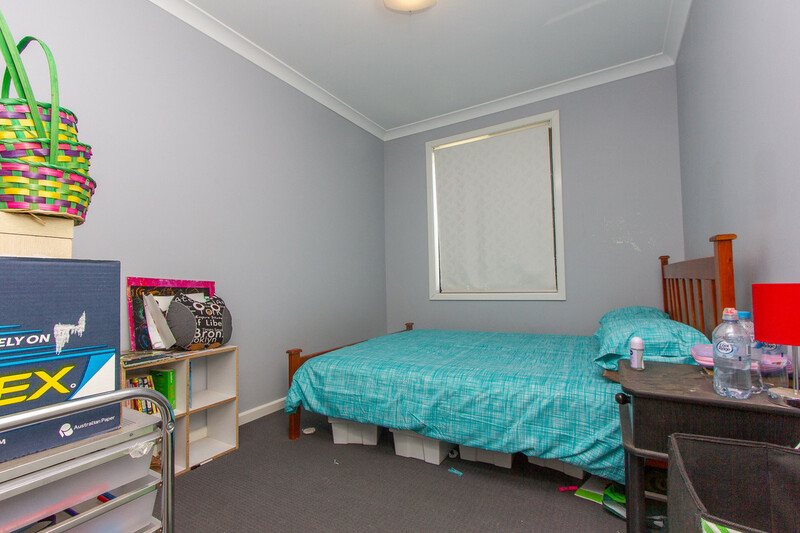 This home is kept comfortable year round via ducted cooling and gas heating. 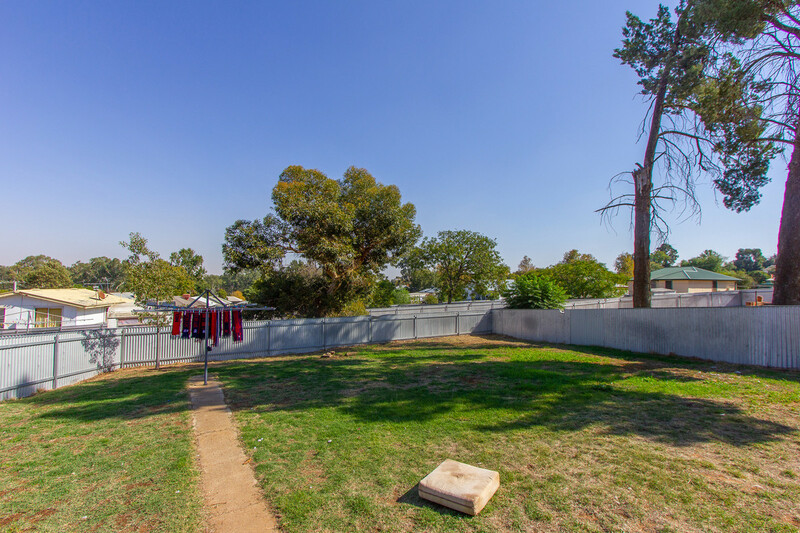 Externally this home features a low maintenance yard and single carport with roller door access. 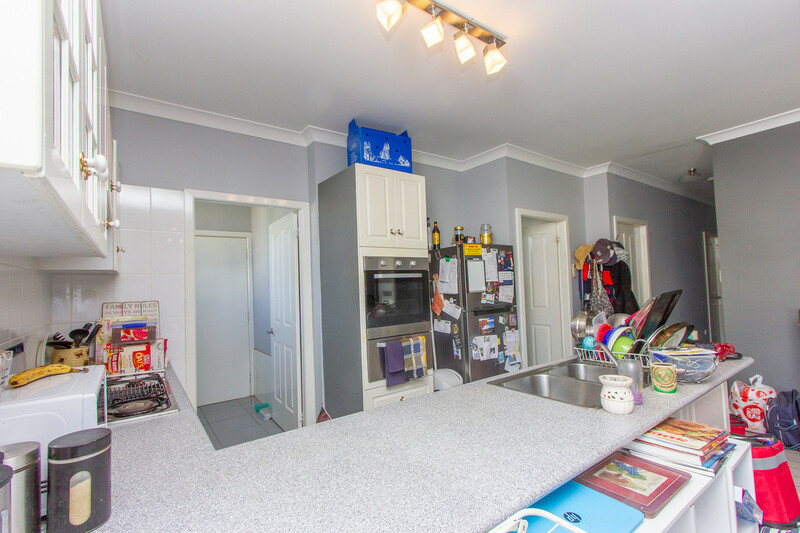 This area also makes for a great entertaining area. 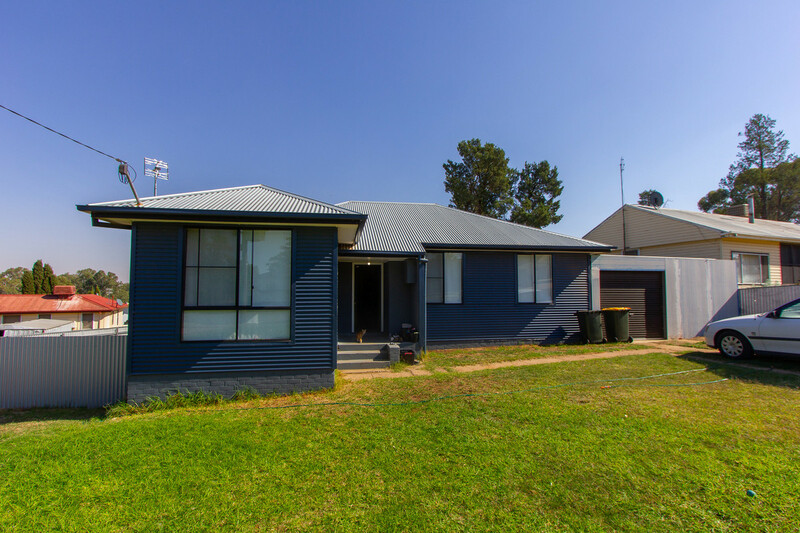 Inspections to this property are a must contact Andrew at QPL real estate today to make yours.